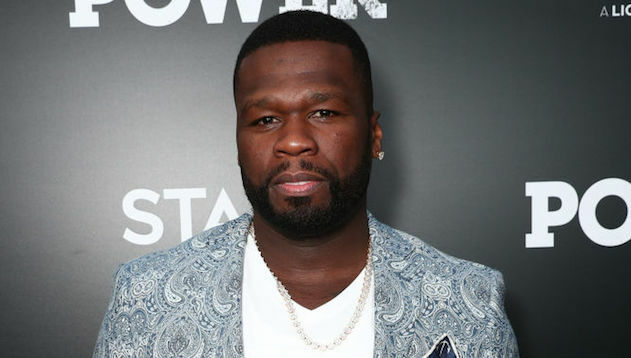 In an Instagram video that he has since taken down, 50 Cent criticized Jay Z’s latest album 4:44. While he admitted it was “aight,” 50 argued that it’s too serious and “too smart” for our current times, especially compared to the tracks that the next generation’s rap hit-makers are producing. He also brought up Jay-Z’s age, definitively stating, “You can’t be the best rapper at 47, because the new n—as is here.” At 42, 50 Cent might as well be dragging his own music with these comments as well, arguing more broadly that himself and his contemporaries such as Jay-Z should clear the way for newer, more current artists. Read our review of 4:44 here. Somehow, some way, the album is already platinum.